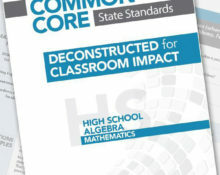 Deconstructing standards is time consuming. 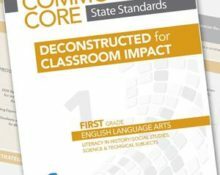 These Deconstructed Common Core Standards for Classroom Impact guides have become a must-have resource for K-12 educators. Guides delivered digitally through Curriculum Technology’s powerful learning management system. Download pdfs and collaborate with educators all over the country through our learning community to discuss, share ideas, and celebrate success! 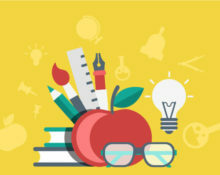 Differentiating instruction will be even more attainable when teachers know how standards appear above and below their grade level. Teachers can foster deeper understanding in students as they weave these foundational concepts through units, lessons and class discussions. Explanations and examples — A teacher favorite! See what each standard looks like in a lesson. Get ideas for explaining concepts more succinctly. Instructional strategies — Planning tool! 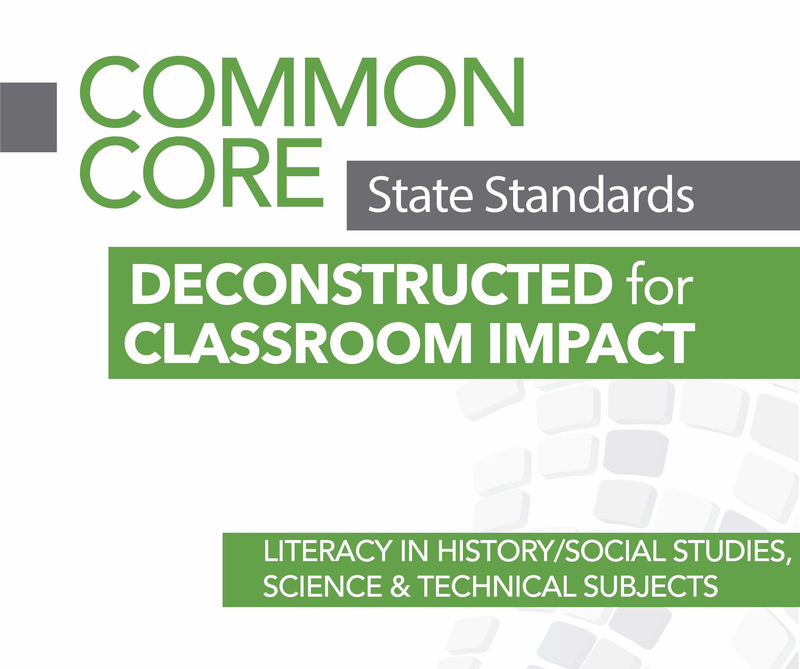 Teachers can choose from a list of strategies most appropriate for particular standards. DOK levels are listed for each standard so teachers know how much to increase rigor at each standard. *Group/session license key and login instructions will be emailed within 48 hours of purchase.